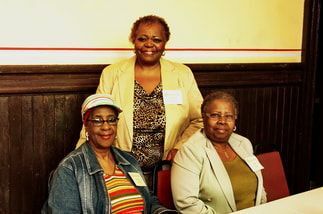 The Greater Baltimore Urban League Guild is the volunteer auxiliary to the Greater Baltimore Urban League. Guild members donate their time to deliver services that extend public understanding and support of the National Urban League and its programs. Guilders participate in fundraising; and help to develop the leadership skills of ordinary individuals and engage them in local community issues. 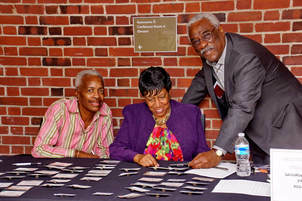 Typical Guild activities include serving as staff for major Urban League fundraising events, such as the annual Equal Opportunity Awards Day Dinner and Annual Conference, working as mentors and tutors, and assisting with projects as needed by local Urban League affiliates. Considered the heart and soul of the Urban League movement, Guilders contribute thousands of volunteer hours annually and play a pivotal role in connecting the Urban League to communities.